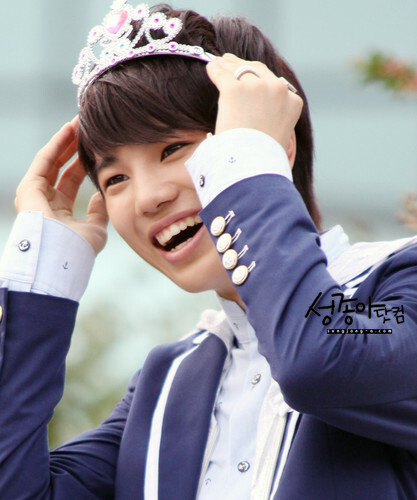 Sungjong with tiara~. Cute but girly~. HD Wallpaper and background images in the Celebrity Contests club tagged: sungjong~.